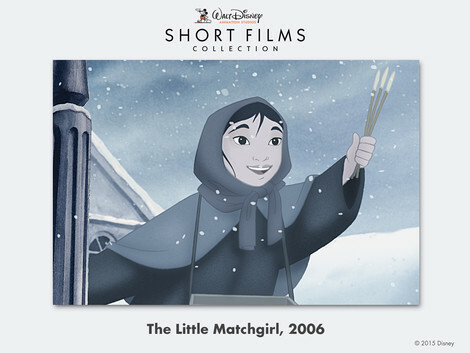 The Little Matchgirl is a 2006 animated short film produced by Walt Disney Animation Studios, Walt Disney Feature Animation Orlando, Florida, Walt Disney Feature Animation-Paris, France and released by Walt Disney Pictures, directed by Roger Allers and produced by Don Hahn. 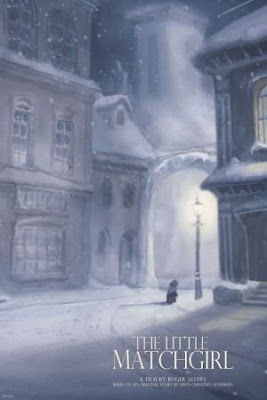 It is based on an original story by Hans Christian Andersen entitled The Little Girl with the Matches or The Little Match Girl, published in 1846. 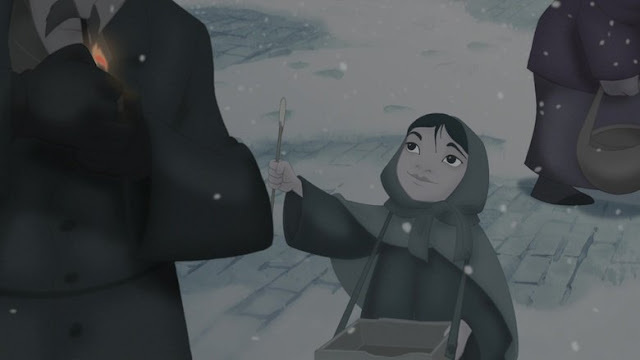 Nominated for Academy Awards (Oscars) in Best Short Film (Animated).